The circuit breaker adopts a fully closed structure with good sealing performance, which is helpful to improve the moistureproof and anticoagulation properties, especially suitable for use in cold or wet areas. The 3, 3-phase pillar and current Transformer adopt imported epoxy resin solid insulation, or use indoor epoxy resin outsourcing silicone rubber solid insulation; It has the characteristics of high and low temperature resistance, UV resistance and aging resistance. The operation mechanism adopts a miniature spring operation mechanism, with low power and low energy consumption of power storage motor. The mechanism transmission adopts the real transmission mode, with small number of parts and high reliability. 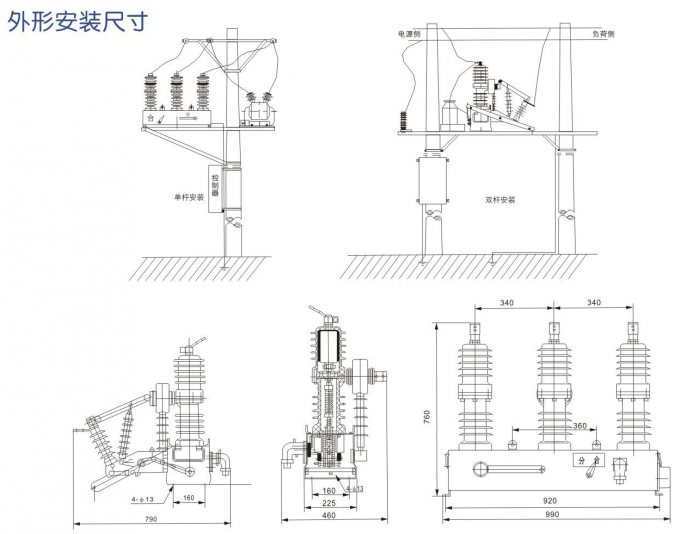 The operation mechanism is placed in a sealed mechanism box, which solves the problem of rust and improves the reliability of the operation mechanism. 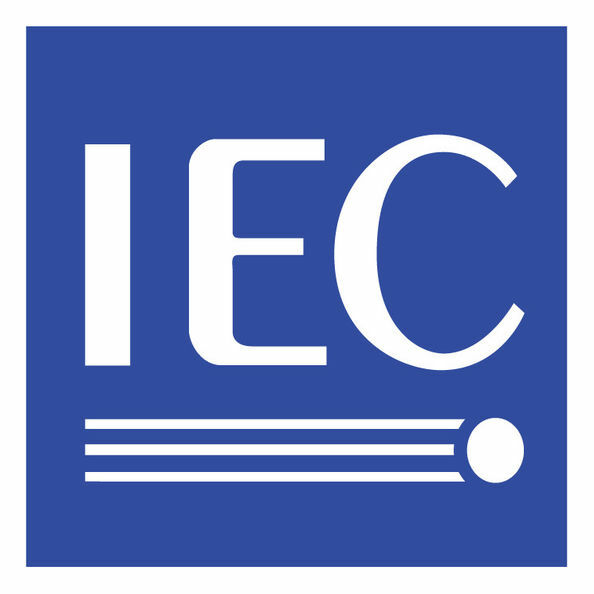 The circuit breaker is generally composed of a contact system, an arc extinguishing system, an operating mechanism, a unbuckling device, and a housing. 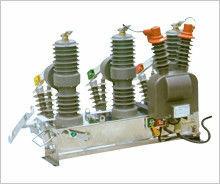 It is divided into high voltage circuit breaker and low voltage circuit breaker according to its use range . 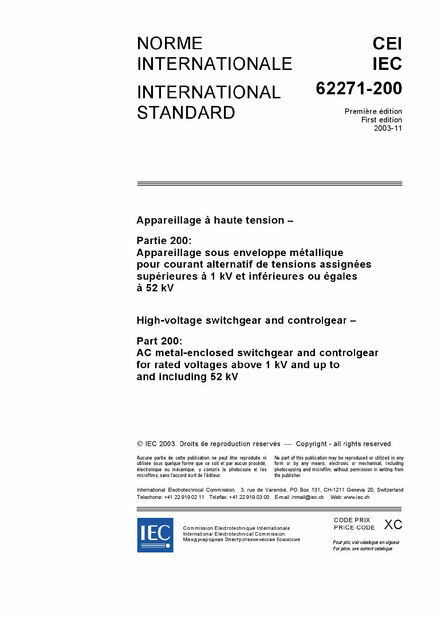 A switching device capable of breaking and carrying current under normal loop conditions and of carrying and breaking current under abnormal loop conditions within a specified time.